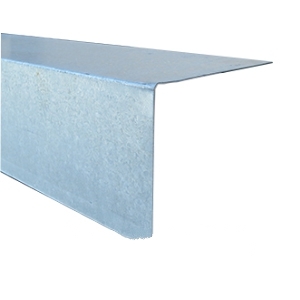 PRODUCT: 4" Face X 6" Top x 10' L-Metal. 26 Gauge Galvanized. Price/Piece. SIZE: 4" Face, x 6" top x 10 Feet. FINISH: G90, Plated to ASTM563 standards.